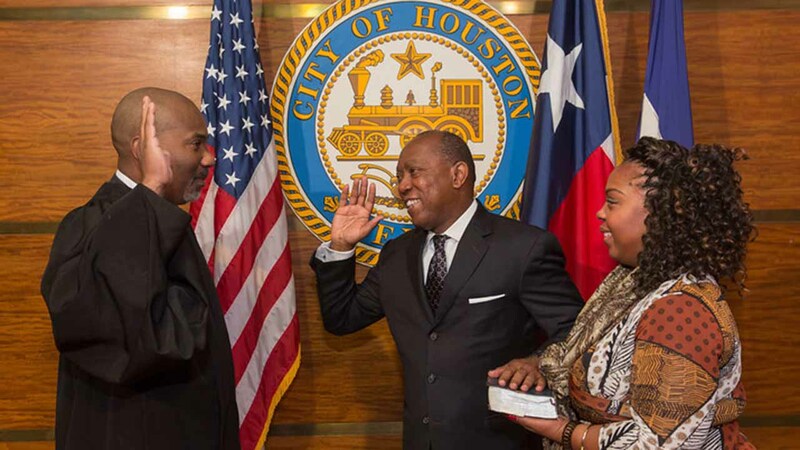 AUSTIN, TX (KTRK) -- Governor Greg Abbott has called for a special election to fill the Texas House seat left vacant by Houston Mayor Sylvester Turner. District 139 was left without a state representative after Turner was sworn in as mayor on January 2, officially vacating the seat he held since 1989. Abbott says the special election will happen on May 7, 2016. Candidates who wish for a place on the ballot must file applications with the Texas Secretary of State no later than 5pm on Monday, March 7. Early voting for the special election is set to begin on Monday, April 25.